twilight. . Wallpaper and background images in the Twilight Series club tagged: twilight robert pattinson kristen stewart bella swan edward cullen cast. 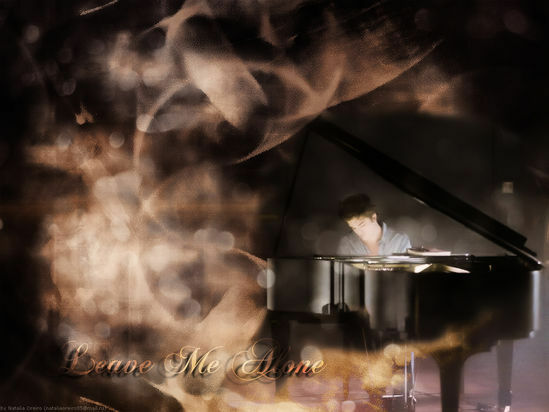 This Twilight Series fan art contains grand piano, grand, concert grand, and concert piano. There might also be pianist, accompanist, accompanyist, baby grand, baby grand piano, parlor grand, parlor grand piano, parlour grand, and parlour grand piano. Watch the full 'Twilight' movie here free!